Foamex is a type of direct printing PVC foam board and is a rigid substrate with a fine cell structure and a smooth matt surface. What is Foamex used for? Foamex can be used for a wide variety of different purposes from Point of Sale displays (POP), Point of sale (POS), Retail signage, and header boards to framed/frameless displays, warning signs and door signs. 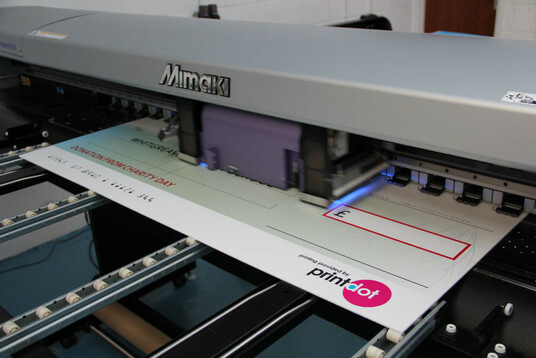 We can print directly onto Foamex at any size you require.